DEJAVU BLOGGERS WINNERS WILL BE ANNOUNCED SOON! 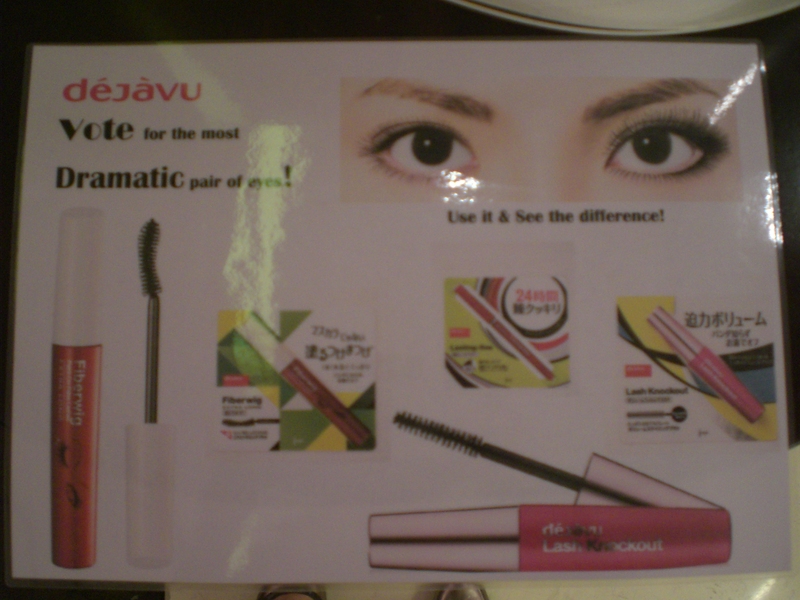 DEJAVU MASCARA PRODUCT LAUNCH EVENT! THE MOST VA VA VOOM EYELASHES! Thank you for the votes and generous support to our bloggers! We have gathered more than 61 000 votes in just 5 weeks! 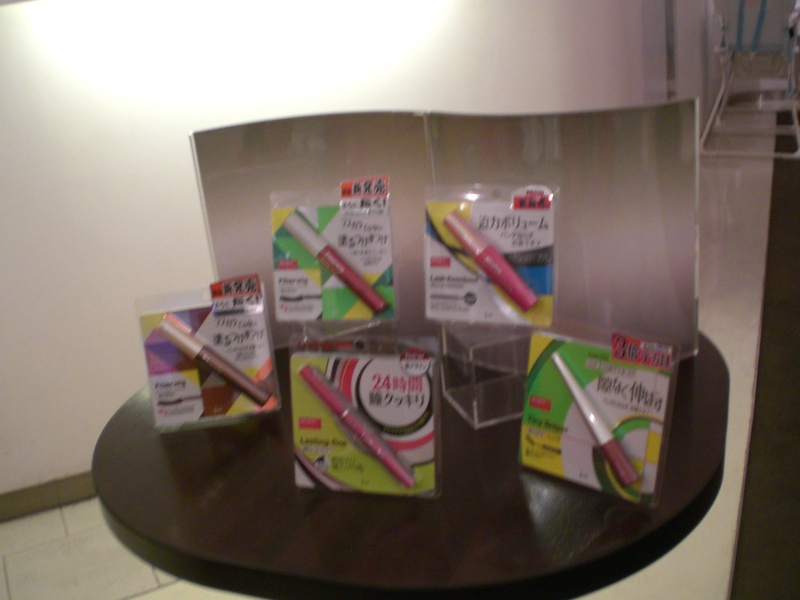 Have you got your hands on these wonder brushes & eyeliner? This is the way to help you to create the va va voom eyes effect even WITHOUT eye shadows.p.s they are available in WATSONS! see the BEFORE & AFTER effect. Reserved the whole of TCC! Busy testing out the Dejavu Mascara to create the most va va voom eyelashes! 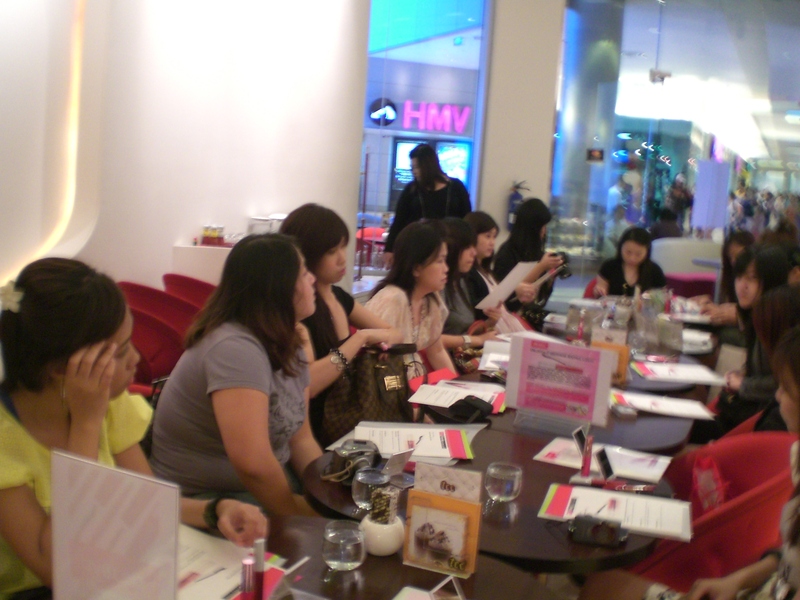 Our bloggers testing out the DEJAVU Masacaras~! 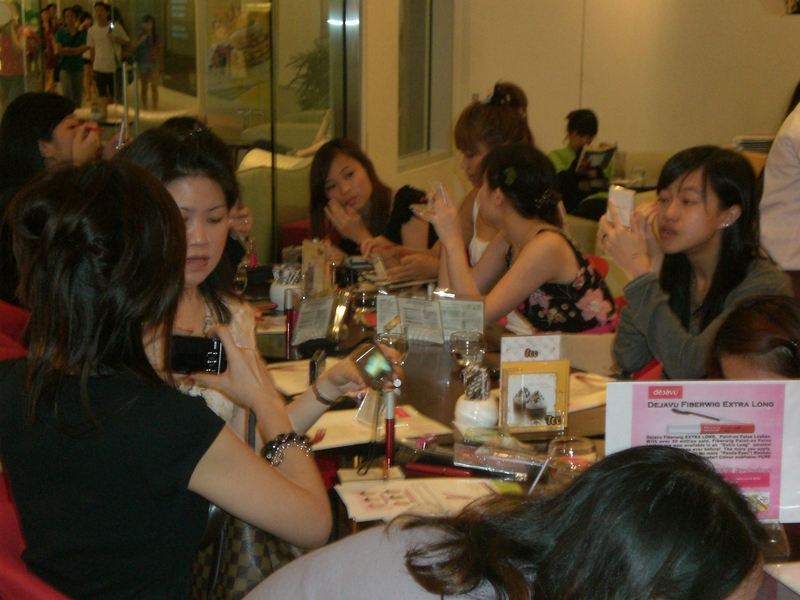 This entry was posted in Uncategorized and tagged dejavu, dejavu mascara, mascara event. Bookmark the permalink.